Back on market. Contract fell out due to buyer transfer. 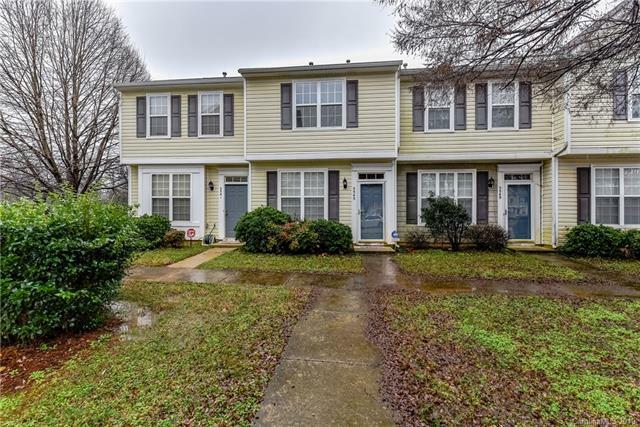 Move-in ready, 2" blinds throughout!, Updated white appliances including, microwave, electric range, and dishwasher in kitchen. Refrigerator, washer, & dryer to convey "as-is" with no known issues. Two bedrooms with private en suite baths upstairs. Very well maintained property!